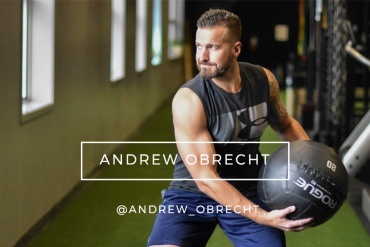 @andrew_obrecht www.yyc-cycle.com – Doubt kills more dreams than failure every will. Play big, in every way that you can! 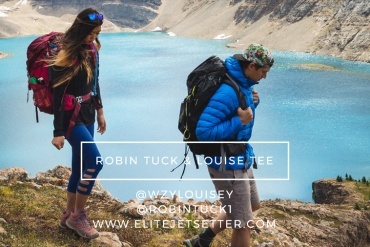 @wyzlouisey @robintuck1 – Getting outside and climbing mountains. We love sharing the beauty of our backyard with the rest of the world. 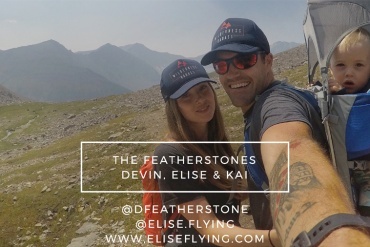 @dfeatherstone www.eliseflying.com – We’ve known each other since we were 8. Devin would send me love notes via his sister. We both feel like we’re the luckiest people around. 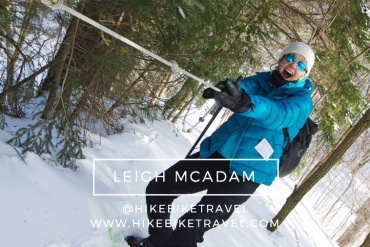 @hikebiketravel www.hikebiketravel.com – I need to spend time every week in nature and outdoors doing something physical. It always puts life in perspective. @skirby_yyc – I love helping people grow and watching them surprise themselves. 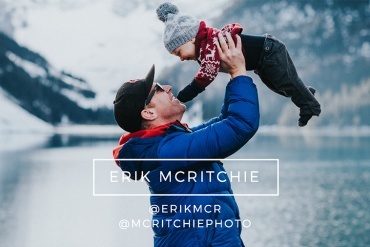 @erikmcr @McRitchiePhoto – I believe my life is not only about myself but that I have a responsibility to help and serve others, I try my best to live that way very single day. 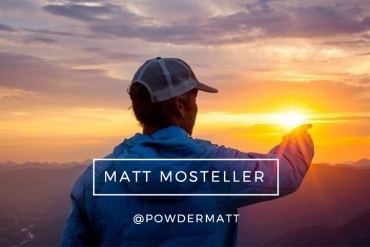 @PowderMatt www.powdermatt.com – Sharing joy and the goodness of the outdoors the best that nature can provide.